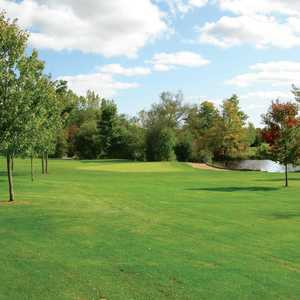 The 18-hole Oaks Golf & Country Club in Delaware, ON is a private golf course that opened in 1993. 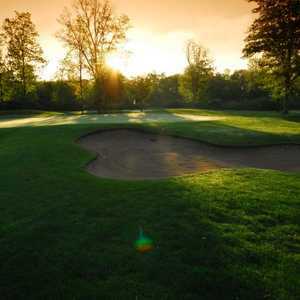 Designed by Rene Muylaert, Oaks Golf & Country Club measures 6924 yards from the longest tees and has a slope rating of 142 and a 74 USGA rating. 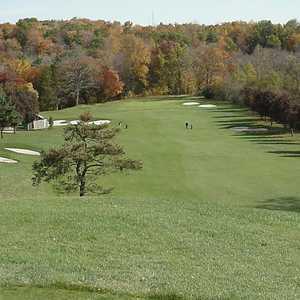 The 18-hole Twin Streams Golf Course in Delaware, ON is a public golf course that opened in 1957. Twin Streams Golf Course measures 4090 yards from the longest tees. Greens and fairways are bent grass.